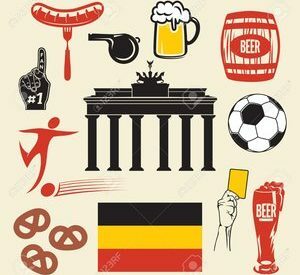 New course of German for beginners! Would you like to learn German but It’s your first time learning it? Don’t worry, we will help you! A new German course for beginners is starting in January. Day to be established according to the students’ preferences: tell us which day / time would be better for you!